Every business knows that event sponsorship can be a highly cost-effective and powerful way to promote your brand. It is the perfect way to directly reach and connect with your target audience in a unique and interactive way. 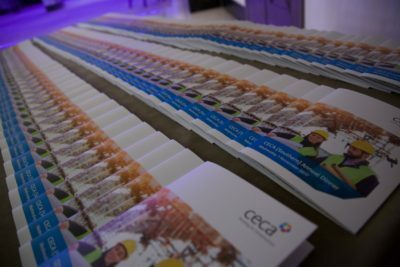 Sponsorship of the CECA Southern Annual Lunch puts your company in front of approximately 400 industry professionals, key clients and stakeholders, politicians and dignitaries – making it an invaluable channel to support your marketing strategy. To find out how your business can be part of this highly recognised industry event see the sponsorship brochure. 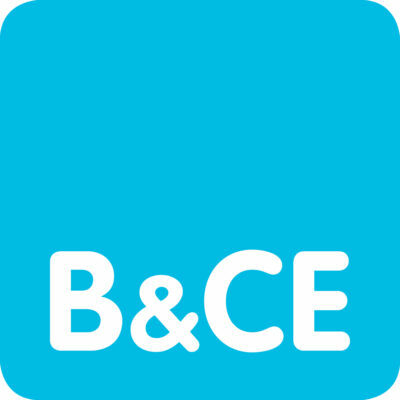 We are pleased to announce that B&CE and CITB are sponsors of the event.